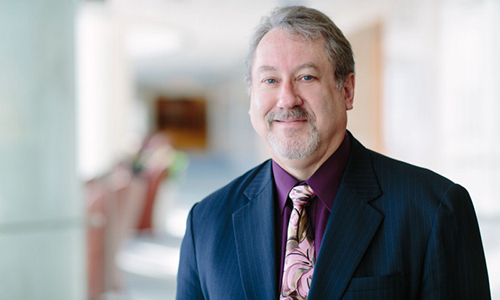 Congratulations to Gregory Gores, M.D., who recently received the 2014 American Gastroenterological Association (AGA) Distinguished Mentor Award. 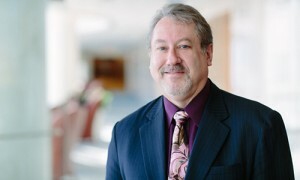 Dr. Gores is the current Executive Dean for Research at Mayo Clinic in Rochester, Minn., responsible for the leadership and management of all Mayo research centers, divisions, programs, and other research activity. In assuming this role, Dr. Gores is recognized with the distinction of a named professorship: the Mr. and Mrs. Ronald F. Kinney Executive Dean for Research Honoring Ronald F. Kinney, Jr. The American Gastroenterological Association is the trusted voice of the GI community. Founded in 1897, the AGA has grown to include more than 16,000 members from around the globe who are involved in all aspects of the science, practice, and advancement of gastroenterology. If you’d like more information about the AGA, visit https://www.gastro.org. Congratulations to Dr. Gores on receiving this high honor. “Postpartum stroke” is a stroke that occurs within six weeks of giving birth. Strokes are a focal brain problem causing loss of function, which occurs because of occlusion of the blood vessel causing lack of blood flow. As a consequence, that part of the brain stops functioning. This is a permanent problem that can cause disability. Although it is a rare condition, postpartum stroke has increased by as much as 80 percent over the last decade. We are conducting this study because there is a lot we do not understand about this condition, including specific causes of stroke, possible treatments or ways to prevent the stroke from occurring. Mayo Clinic is conducting a study reviewing the medical notes and actual images of the brain and blood vessels of the brain that were obtained at the time when patients suffered from a postpartum stroke. If you suffered a stroke within six weeks of delivery and are interested in participating in the study, please contact us at strokeandpregnancy@mayo.edu. Please note that the comments section below is not the place to indicate your interest in the study. Please email us with your contact information including telephone number, email address, and mailing address, and we will contact you about participation in the study. For more information about CPN, check out the CPN website at http://www.cancerpreventionnetwork.org.